A bull market is boosting American retirement funds but not corporate standards. Trustees worry the Trump administration may curb their influence over boards while global competition fuels a race to the bottom on voting rights. They may have to run hard just to hold still. 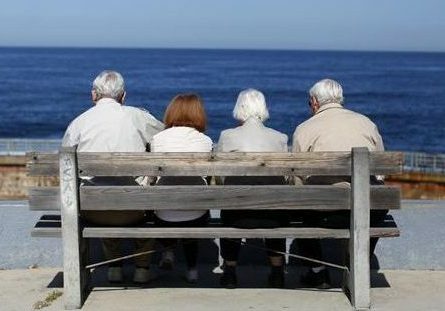 Two retired couples contemplate the sea. The Council of Institutional Investors, which represents more than 100 U.S. pension funds and other benefit funds with some $3.5 trillion in assets, is holding its spring meeting in Washington, D.C., from March 12 to March 14.